Systematic have been working with some of the leading UK charities for many years. Our SMX Patron CRM Fundraising module enables you to manage your relationship with your supporters as well as take donations both online and offline. With advanced Gift Aid processing SMX Patron CRM enables to you you to collect and record the Gift Aid information you need to manage the process for each and every donation. With the GiftAider module or GiftAider stand-alone product you can fully manage the online HMRC re-claim process.. The GiftAider system provides unique pre-validation checks that can save you hours in checking that your submission is compliant with HMRC’s online gift aid claim guidelines. SMX Patron is not just a CRM, it is a complete and extensible marketing tool. 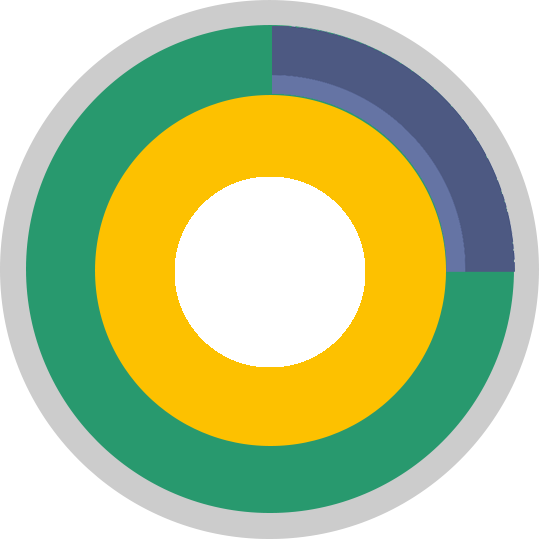 You can track the performance of promotions to help you target your campaigns to the best effect, while setting up automatic responses, follow-ups and custom workflows to secure your place in your supported mind.. Tailored to your charity or organisation, get in touch to find out how we can help you today. 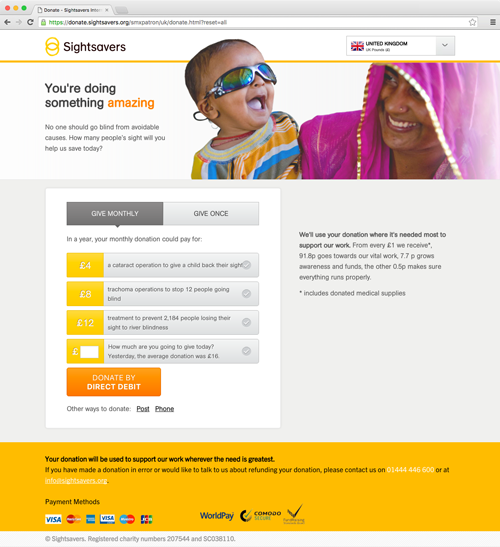 Here is an example of Sightsavers International's implementation of SMX Patron web side. We have provided them with a multi-currency, multi-language, fully customisable giving platform, complete with a selection of payment providers to enable single and regular giving.